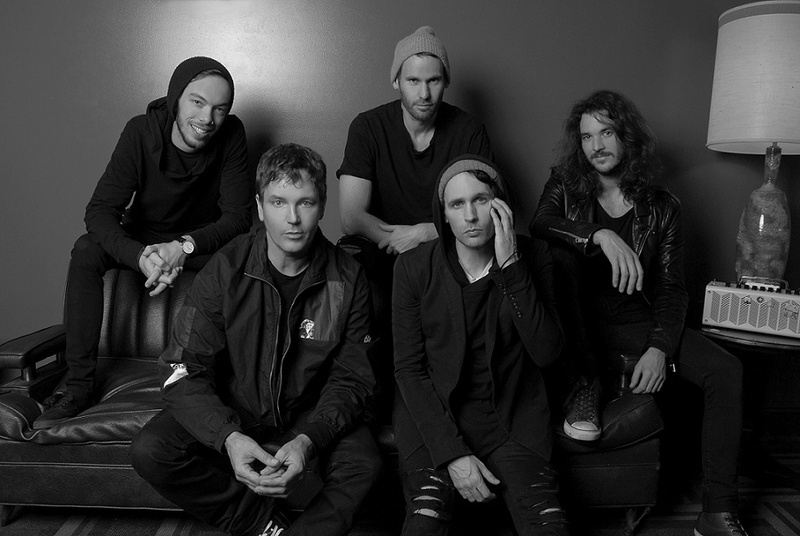 Third Eye Blind and Jimmy Eat World have announced their 2019 Summer Gods Tour! They have partnered with Ticketmaster Verified Fan for presales. Sign up HERE. Now until January 28th. Select registered fans will receive a unique code to access tickets on Wednesday, January 30th. Tickets will then go on public onsale on Friday, February 1st. If you aren’t already a member of the mailing list and want to know more about the upcoming presales, onsales, and tour schedules then sign up so you don’t miss a thing! Want to know how to buy on Ticketmaster so you don’t miss out on tickets when they are available? Check out our video here. Sold out? Buy on SuperSeats!